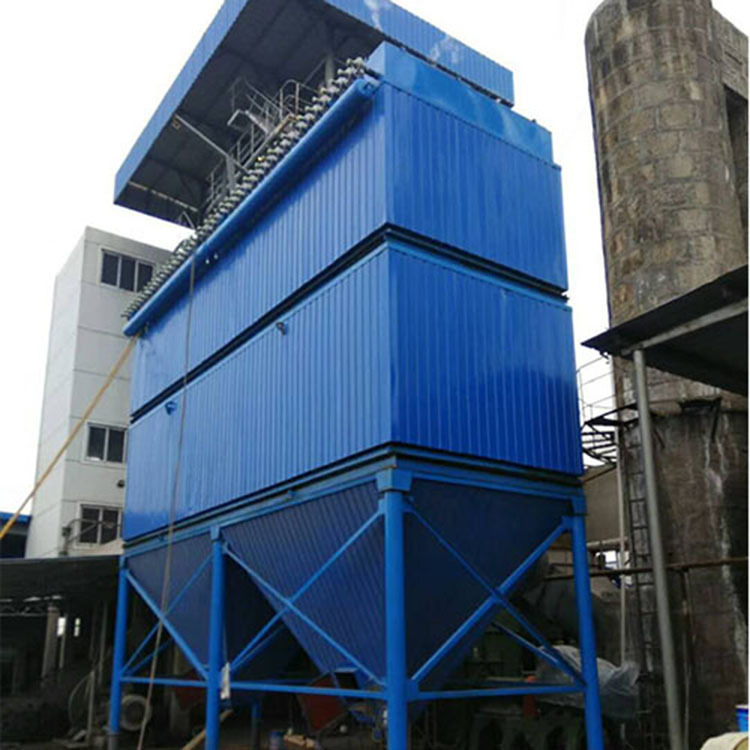 Biomass boiler adopts the most suitable combustion equipment for biomass fuel combustion reciprocating grate. In the structure design of the boiler, the space of the traditional boiler furnace is larger than the traditional boiler furnace. At the same time, a very reasonable two wind is arranged, which is beneficial to the full combustion of a large amount of volatile matter precipitated in the burning of biomass fuel. The boiler can be equipped with a fuel (gas) ignition burner to realize ignition automation. Boiler feeding, combustion, slag removal, water supply and ignition can be controlled automatically, and the operation is very convenient. The boiler is equipped with automatic dedusting device, which can clear ash deposit on heating surface in time and ensure efficient and stable operation of boiler. 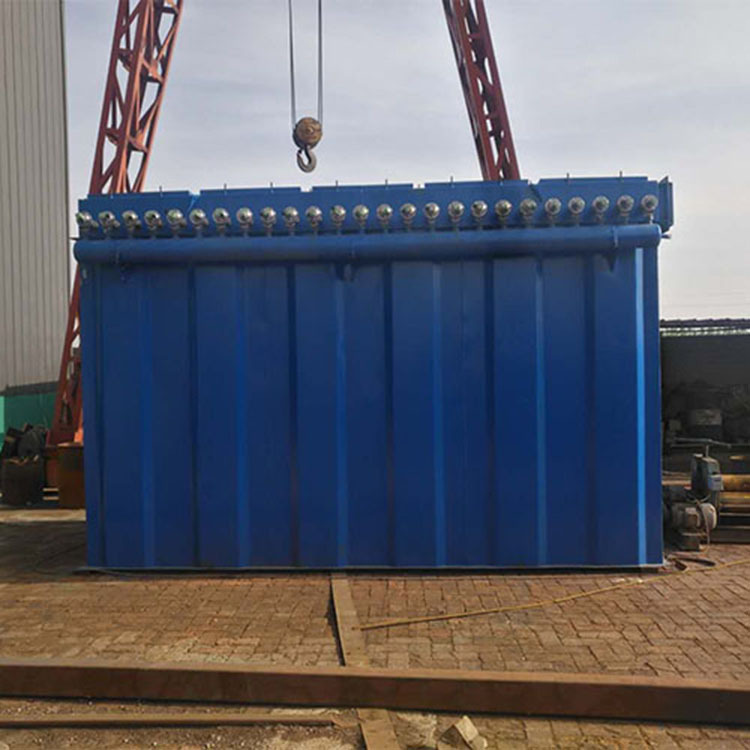 The boiler tail is equipped with economizer and air preheater can also be arranged according to users' needs. Compared with the traditional boiler, the boiler has higher efficiency and lower exhaust gas temperature. With high efficiency insulation material, the boiler surface temperature is low, and the heat loss is negligible. In strict accordance with Chinese national standards and standards, all pressure parts are made of high quality boiler steel. Every boiler must undergo strict inspection and test before leaving the factory, including water pressure test and X ray inspection. There are manholes, check doors, fire holes and so on. The maintenance is very convenient. The biggest characteristics of biomass boiler are: energy saving, environmental protection, and convenient installation and operation. Biomass boiler is a kind of boiler. 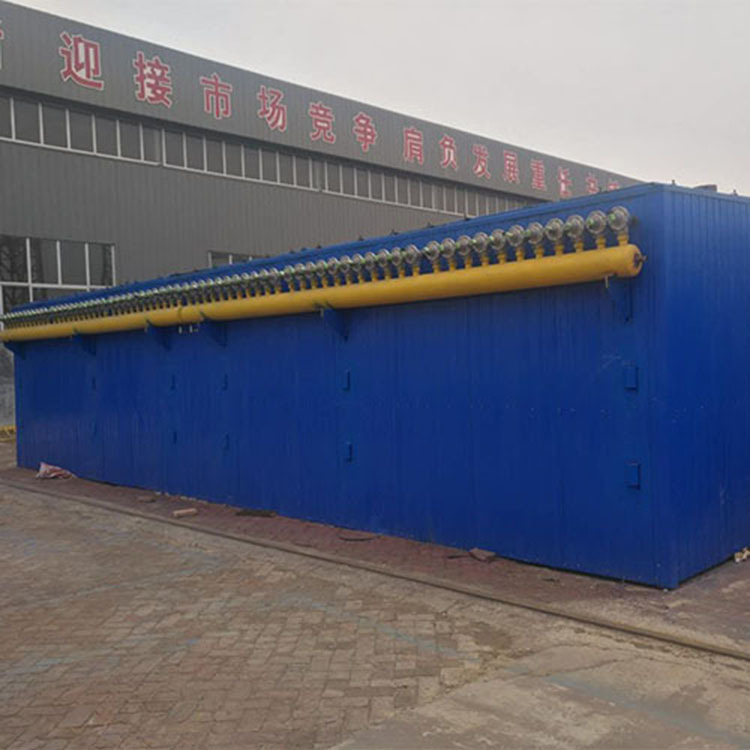 Biomass boiler is called biomass boiler, which is divided into biomass steam boiler, biomass hot water boiler, biomass hot stove, biomass heat conduction oil furnace, vertical biomass boiler, horizontal biomass boiler and so on. 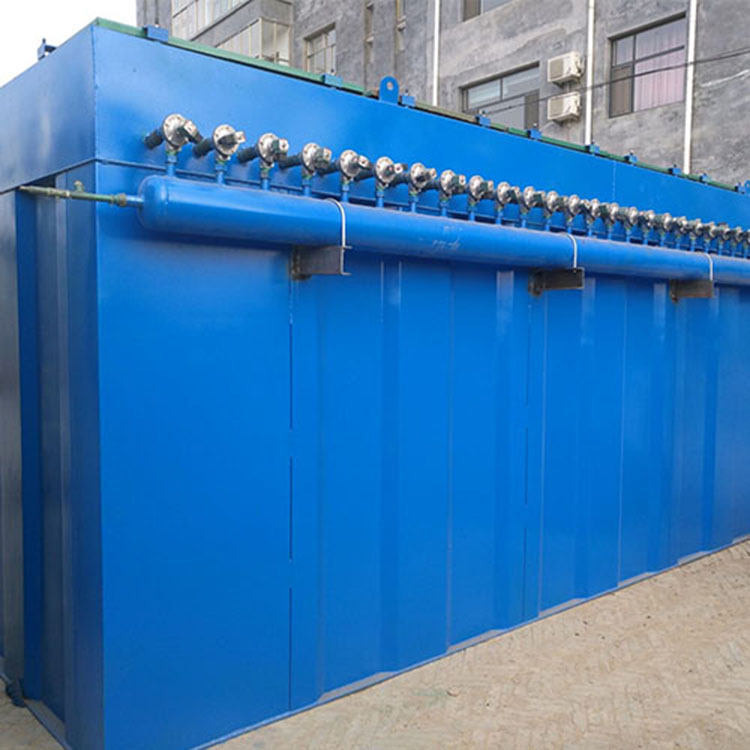 The efficiency of biomass boiler is generally over 80%, and the boiler type is bigger, the combustion is more sufficient, and the efficiency of the boiler is higher. The highest reached 88.3%, which is 15% higher than the average efficiency level of coal-fired boiler. 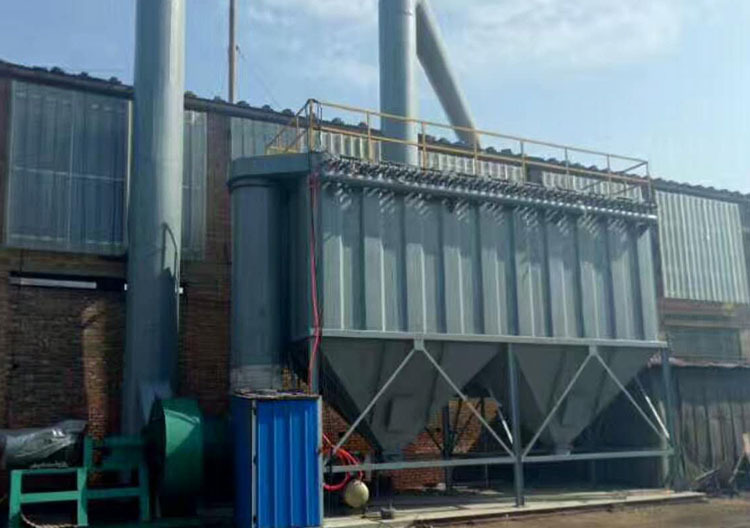 Although the efficiency of biomass boiler is very high, it still produces dust that pollute the environment. 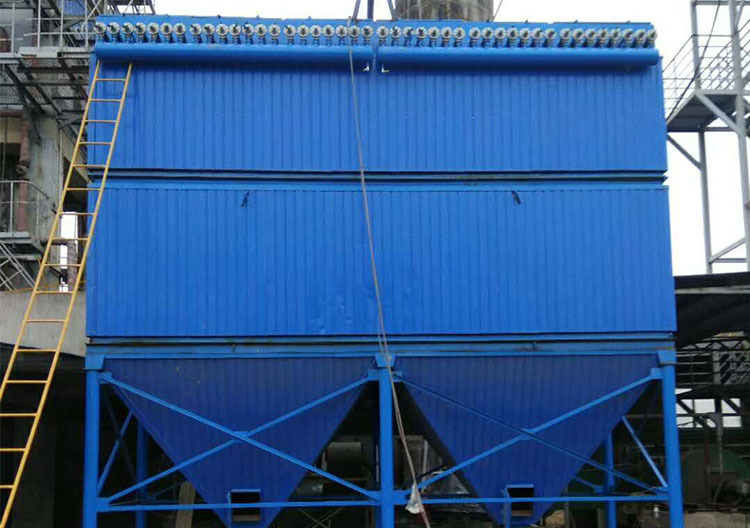 So it is necessary to have a corresponding dust collector to solve it. The dust remover of biomass boiler arises at the historic moment. 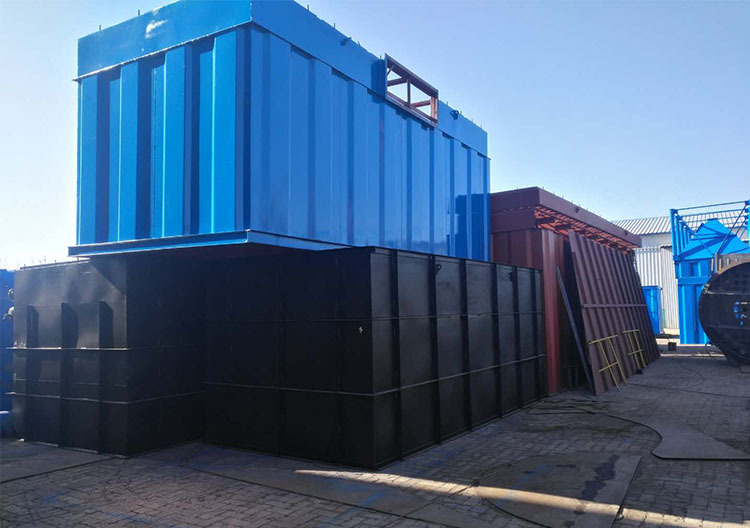 The treatment technology of biomass Boiler Dust Collector is to treat the flue gas generated during the production of each boiler separately. The flue gas produced by the boiler. Dust from the dust pipe into the Cyclone Dust Collector, at this time the large particles in the dust are separated by the centrifugal force of the cyclone, and the large particle dust is discharged by the cyclone dust collector, and the fine particle dust enters the bag dust collector. Through filter bag filtering, the dust attached to the surface of the cloth bag is first concentrated in the dust bucket of the dust collector through the pulse blow, and the control of the material is recycled or used. The net gas after the bag filter is discharged into the air through the chimney through the fan. 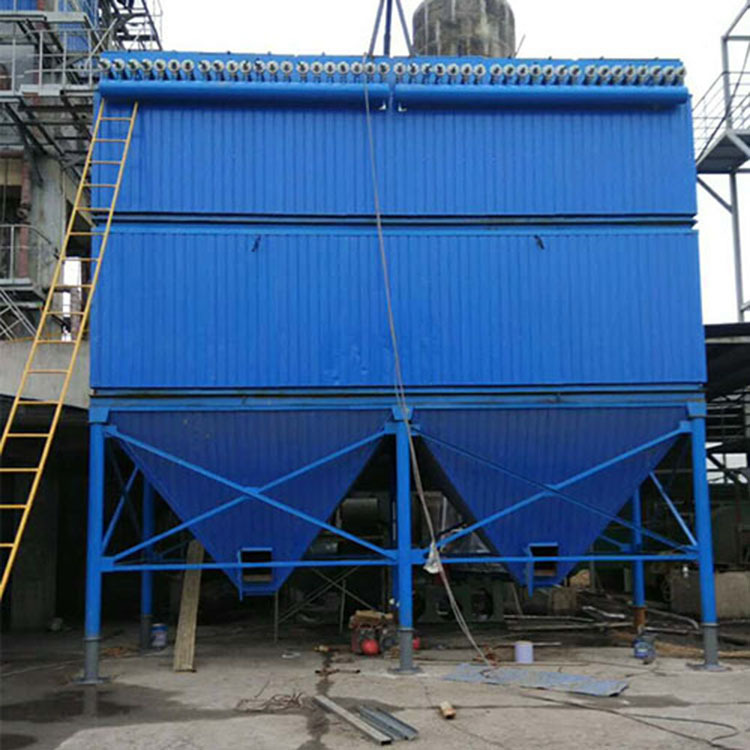 The treatment of dust containing flue gas from boiler by bag filter can reduce the pollution of smoke and dust to the surrounding environment and achieve clean production purpose. 1, the design and selection of dust removal equipment follow the principle of "advanced technology, economy and practicality". 2. The selected dust remover is reasonable, practical, reliable and advanced. It has the characteristics of smooth running, low resistance, low energy consumption, good cleaning effect and small area. 3, the design should be the investment province, the operation cost is low. Looking for ideal Boiler Dust Collector Manufacturer & supplier ? We have a wide selection at great prices to help you get creative. All the Boiler High Temperature Deduster are quality guaranteed. We are China Origin Factory of Biomass Boiler Dust Collector. If you have any question, please feel free to contact us.